When it comes to selecting the best scale for your business, you really need to understand all the options that are available to you. If your company’s procedures typically deal with handling chemicals, then you are going to need a scale that’s designed expressly to help you cope with the demands you will place upon them. Your scales will need to be safe, accurate and resilient. Scales that are suitable for use within chemical facilities are required to be designed and manufactured with an extra level of care. Chemicals can be dangerous and accidents such as spillages will have a detrimental effect on your scales if they have not been designed to withstand such applications. 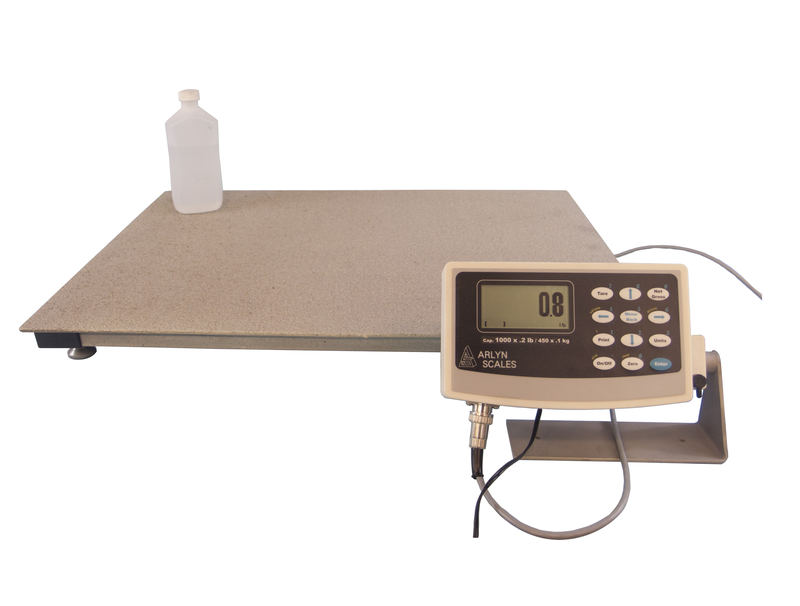 “Normal” industrial scales do not have to adhere to excessive levels of safety, as long as they are generally safe to operate. With most operations they simply need to be sturdy so that they can cope with loading and unloading without failing frequently. Some environments where chemicals or a lot of water is present require corrosion-resistant scales to be able to cope with the hazards of this environment. Not only can chemicals be caustic, they can also be flammable or even explosive. Accidents do happen, so such scales need to be prepared to be able to cope with the worse case scenario. They also need to be designed to minimize any risk of such accidents actually occurring. 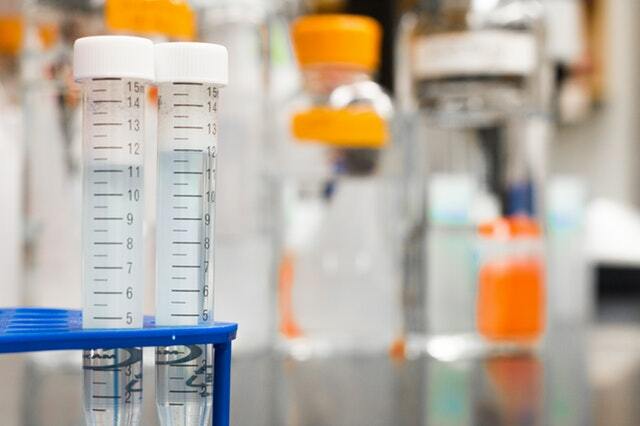 Should an accident involving chemicals occur with a “normal” scale it is unlikely that the scale would survive without incurring significant damage. This would be a huge cost in terms of replacement and loss of production while your scale is out of operation. Even though your corrosion resistant scales will need to come with a few more bells and whistles than standard industrial scales, these extra considerations should not affect the accuracy of your scales. If you are handling hazardous materials including chemicals, then it is even more essential that the figures you obtain are supremely accurate. The majority of corrosion-resistant scales are manufactured with additional attention paid towards their accuracy. The main area of your scale that will require the most protection from potential hazards is the weighing platform itself. Platforms are typically constructed from corrosion-resistant materials, and then coated with a specially-formulated epoxy that creates a secondary barrier against all kinds of corrosive elements. Additionally, platforms will be designed to withstand shock. This has the added benefit that such scales can be used to weigh high-capacity items, typically up to 4,000 lbs. in weight. Load cells are used that can handle the intense forces associated with the loading and unloading of heavy items. They are usually constructed using stainless steel as opposed to the plated steel found in non-corrosion resistant industrial scales. Here at Arlyn Scales we can provide you with the perfect scale for your chemical facility from our 320 line of scales. Our Series 320 scales have been expressly designed for the weighing of drums and cylinders of corrosive materials, including chemicals. All scales in this product line are constructed using stainless steel and are coated with a three-part epoxy resin coating that provides the very best defense against all types of corrosive elements. For additional protection, garnet particles are added to the epoxy, which helps prevent scratching and other abrasions that are likely to reduce the effectiveness and lifespan of your scales. The load cells themselves are made from a special heat-treated stainless steel alloy. The 320D-CR is our basic model with a capacity of 500 lbs. and a resolution (level of accuracy) to 0.1 lbs., with a platform size of 20“ x 27“. Our models all come with a wide range of capacities, resolutions and platform sizes up to our 5-4410-CR model which has a magnificent capacity of 10,000 lbs., a resolution of 2 lbs. and a platform size of 60“ x 60“. All scales come with plenty of configurable options, including Android-powered digital indicators. We are scale manufacturers here at Arlyn Scales so if none of our models quite meet what you are searching for, we are also happy to discuss custom options with you. Note that we innovate and manufacture the scales in-house in our U.S. factory. So whatever your needs, the chances are high that we can turn them into a reality for you and with factory-direct pricing, you don’t have to pay a markup to any middleman. If you would like more information about the types of scales we can supply for you that are suitable to be used in a chemical facility, or for any information about any of our other products, feel free to reach out to us at any time. You can call us at 800-645-4301, or you can use the online contact form available on our website.